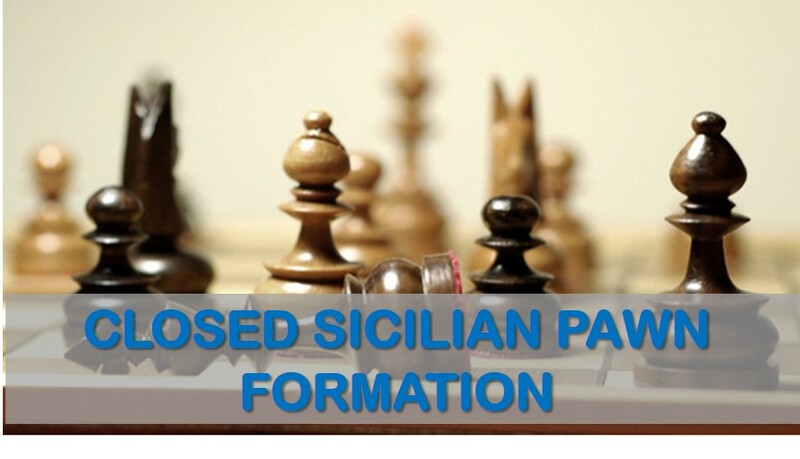 Sicilian Defense is one of the most common openings that can be seen on all levels of chess competition. 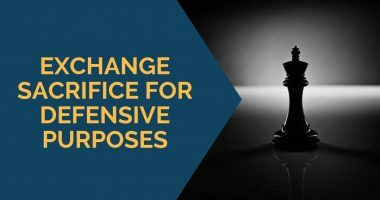 If you are the 1.e4 player the chances are very high that your opponent will reply 1…c5 and transpose into some variation of the Sicilian Defense. It is very important to know how to play this famous opening for both sides, for White as well as for Black. 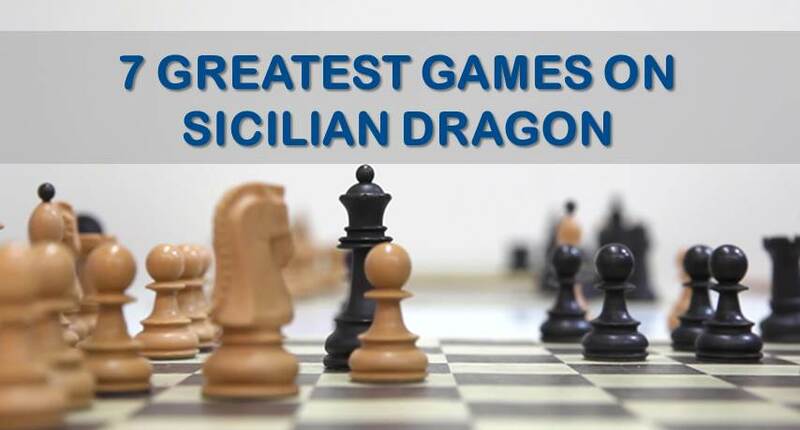 In this article we will explore some of the most famous game on Sicilian Defense.